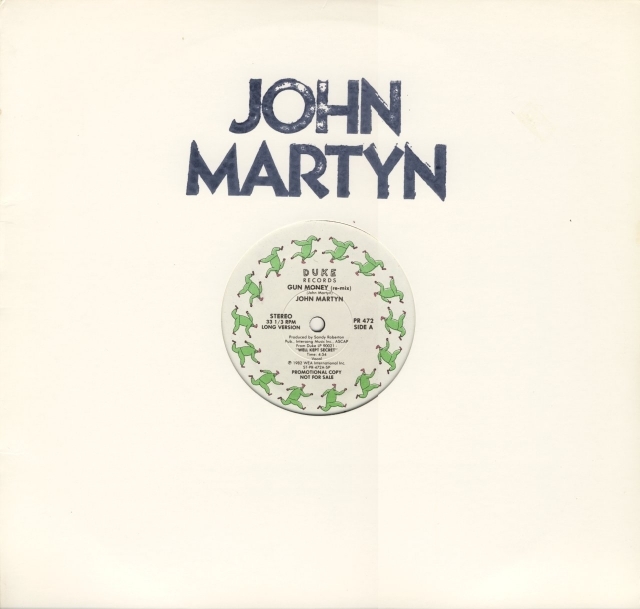 12" single with a long version that is in fact shorter. 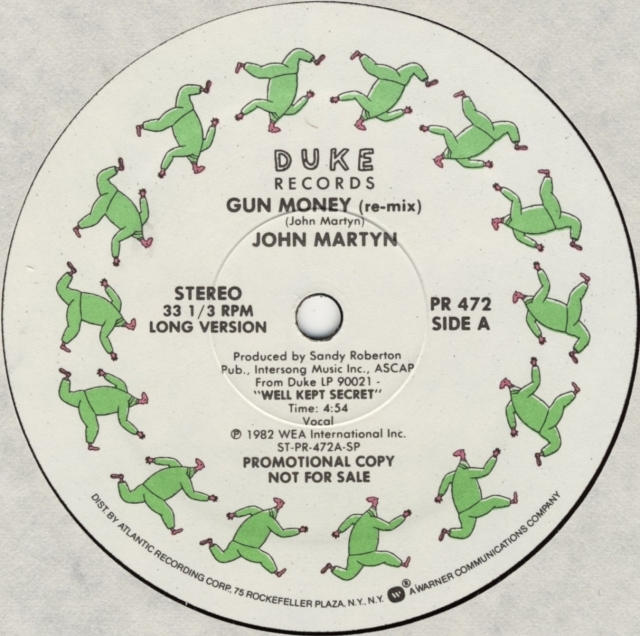 My guess is that some record company official phoned a secretary to correct the track timings. 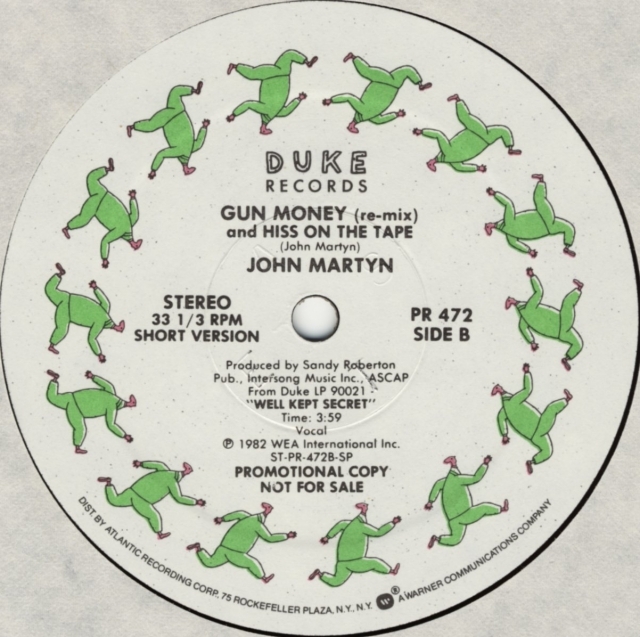 The message that the Gun Money track was shorter probably was misinterpreted as bearing reference to the Short Version. P. 1982 WEA International Inc.